I can’t stop trying out all the new products in the Holiday Catalogue. This time, I have used the snowflake design from the Holidays Fancy Foil Designer Vellum as an overlay on a Pool Party card base. Then I stamped some snowflakes and cut them with a matching punch [yet another bundle and save 15% deal]. Aren’t they just gorgeous? There are three designs in the Holidays Fancy Foil Designer Vellum pack. Stay tuned to see the other two designs in future posts. 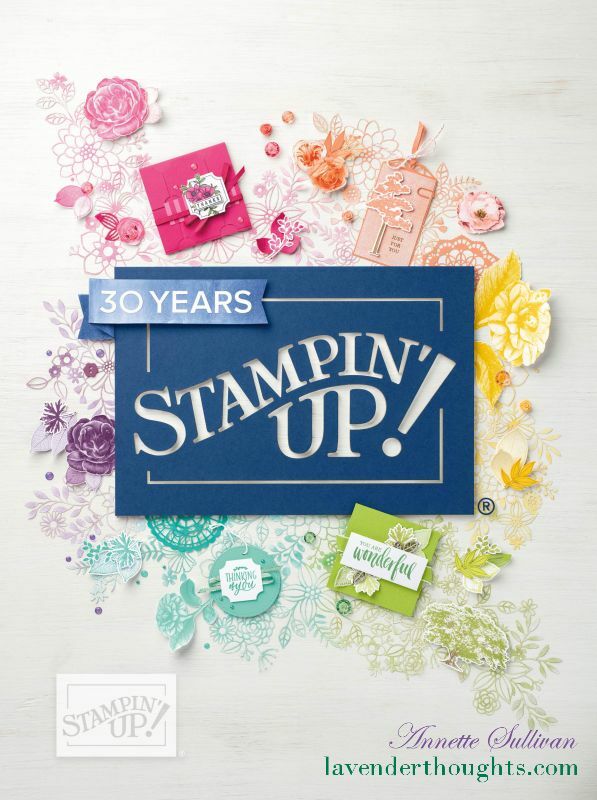 All the supplies are Stampin’ Up! and can be purchased in my online shop. Contact me if you would like a copy of the Holiday Catalogue. or click on Catalogues on the sidebar and download your PDF version today. Your card is just beautiful. I love the used of the triple banner punch to frame your sentiment. awesome layout!!! I just have to case it for my Consider it cased week. Love, love this card Annette. Well done!